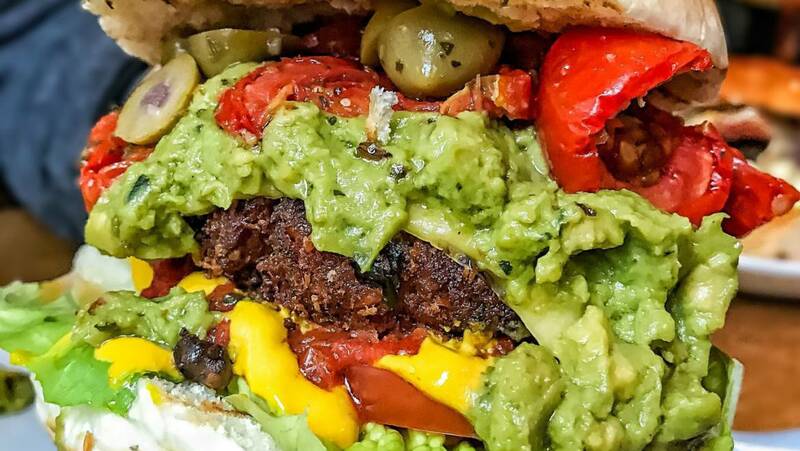 Yup, we’re planning a few menu changes launching on July 25th so watch this space for news on our new vegan burger, some new sauces and toppings, more gluten-free options and probably some other stuff too! 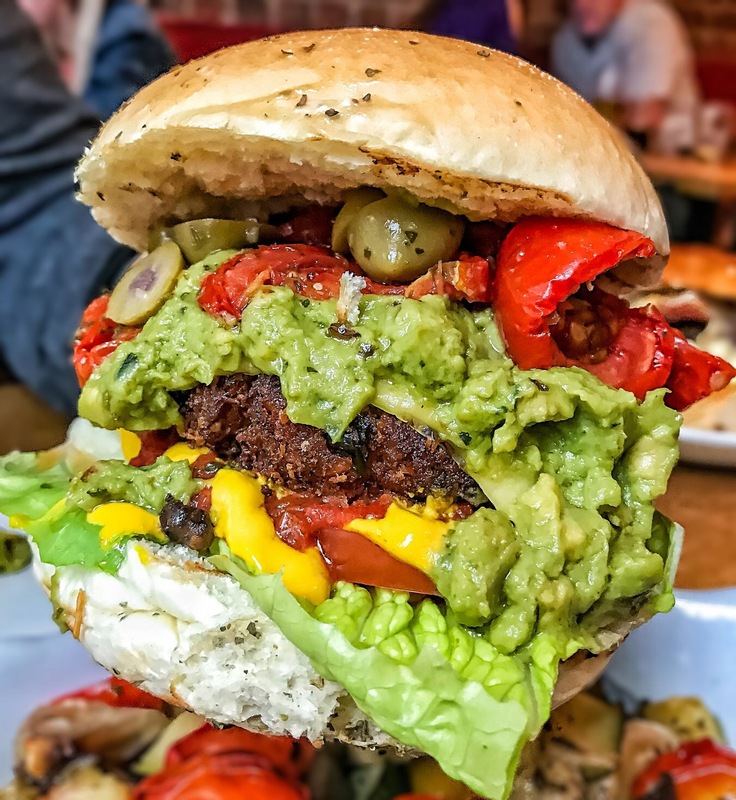 We’re noticed a massive increase in the demand for vegan burger options, along with people choosing vegetarian options, gluten-free options and healthy choices. Burgers don’t have to be all about the meat (although that’s really important to us, too! ) and we know that groups of people coming in are likely to include lots of dietary differences and preferences. Our whole ethos is about putting our customers in control – so we’re making it even easier for you with our new menu choices! Check out our menu here.